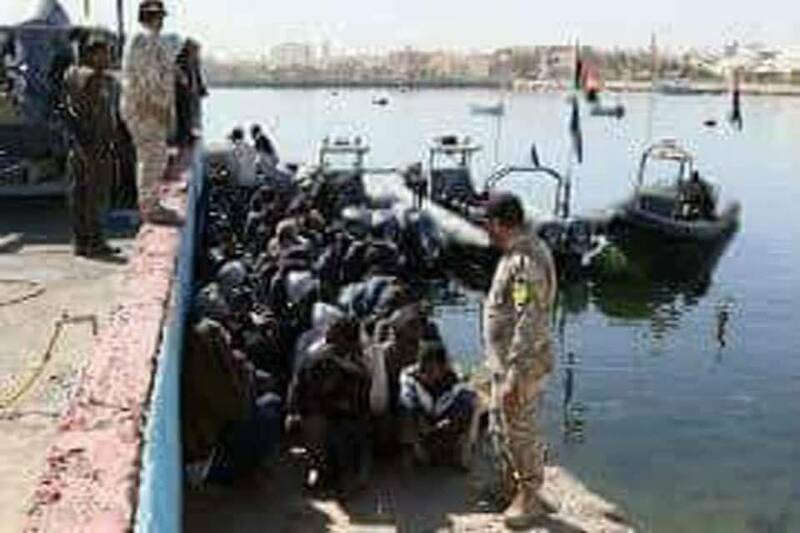 On the ongoing human slave trade in Libya, French President, Emmanuel Macron has said that he will ask European leaders to help the abducted Africans who were in danger in Libya, after reports appearing to show African migrants being traded there hit the world! According to BellaNaija, President Emmanuel Macron also sought to make a clean break from his predecessors, saying that he came from a generation that would not tell Africans what to do and would focus his efforts on bridging ties between Africa and Europe. “I am from a generation that doesn’t come to tell Africans what to do,” Macron said during a speech to university students in the Burkinabe capital Ouagadougou. President Emmanuel Macron is on a 3-day visit to West Africa that includes an EU-Africa summit in Ivory Coast’s capital Abidjan. West African migrants were being bought and sold openly in modern-day slave markets in Libya, survivors had told a UN agency helping them return home. Libyan authorities have inaugurated a formal investigation into slave auctions in the country following an exclusive CNN report earlier this week, the government said on Friday.